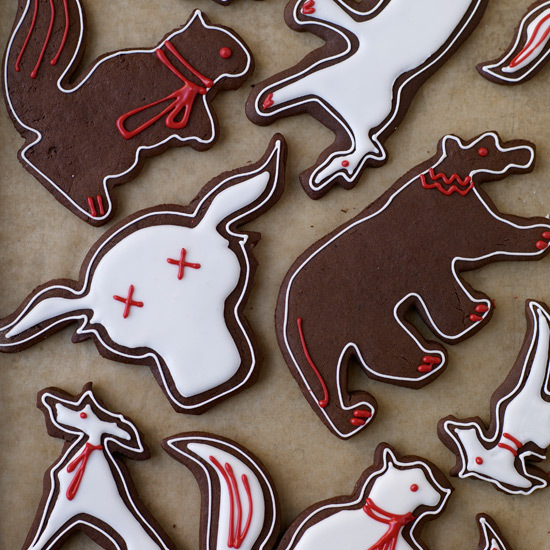 Icing gingerbread cookies is one of the most fun (and tastiest) holiday traditions. To step up your game this year, watch our sister brand Sunset’s video for all the tricks and techniques you need to have up your sleeve for a dazzling cookie display. Get your pastry bags ready!